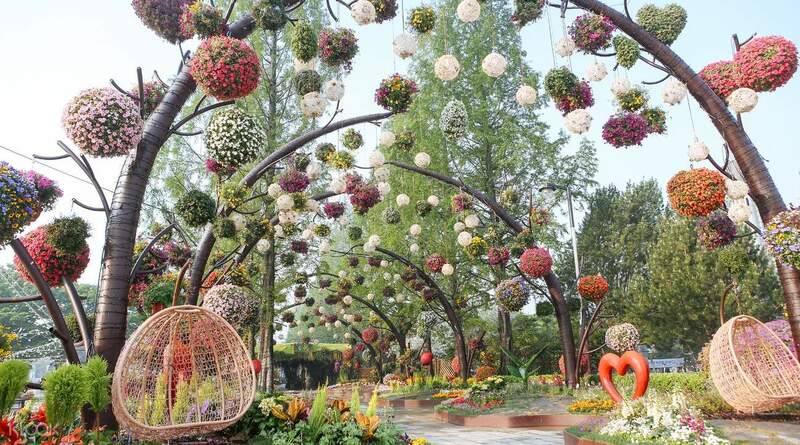 From 26 April-12 May 2019, purchase International Horticulture Goyang Korean Festival + Ilsan Aqua Planet + Onemount Snow Park combo tickets for a discounted price! Experience the best of both seasons and make a big splash at the Onemount Water Park! The snow park was fun for the kids tiring for adults. Didn't get the play the snow slide as it is under maintenance. 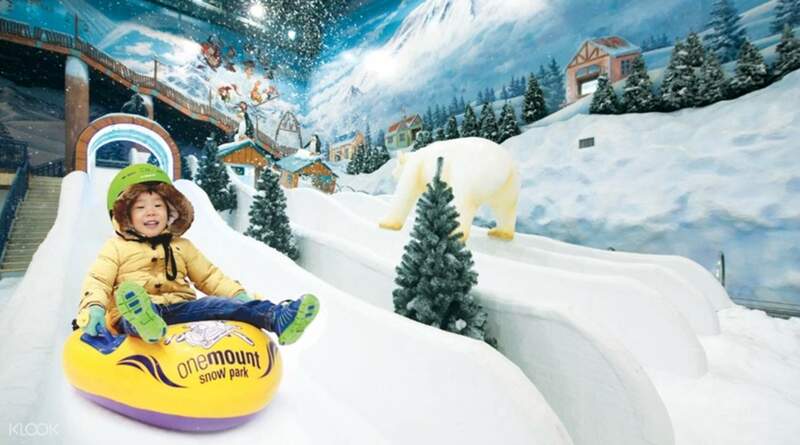 Known for its variety of activities and shows, Onemount Snow Park is the first and largest indoor winter theme park in South Korea. It is a spacious entertainment ground for all ages. Whether you're looking to bowl on ice, take a thrill ride for a boost of adrenaline, or watch aurora and ice shows, Onemount Snow Park has you covered. Rest assure that no one will feel left out in this magical winter wonderland. A wonderful experiences for my children. 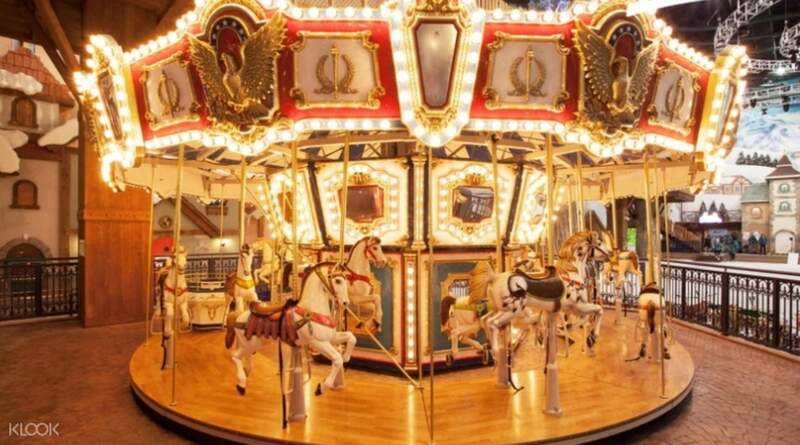 they had fun with the ice rink and the carousel ride. We spent about 3 hours there and it was worth it! A wonderful experiences for my children. they had fun with the ice rink and the carousel ride. We spent about 3 hours there and it was worth it! 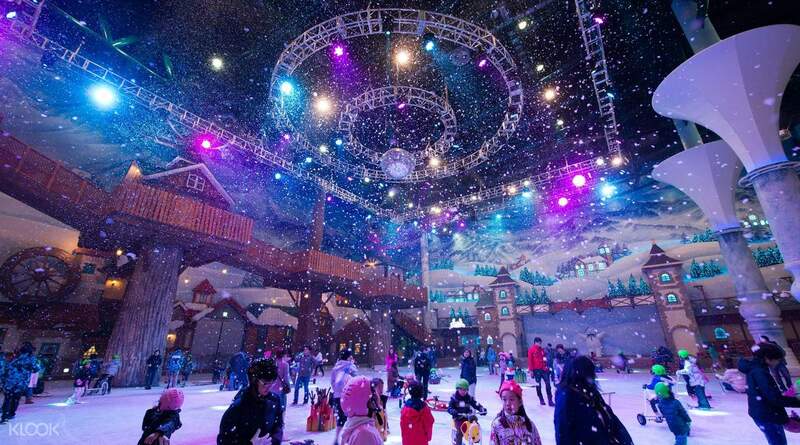 A very nice place for children to experience winter activities. Especially the Dog Sled, so much fun with it. 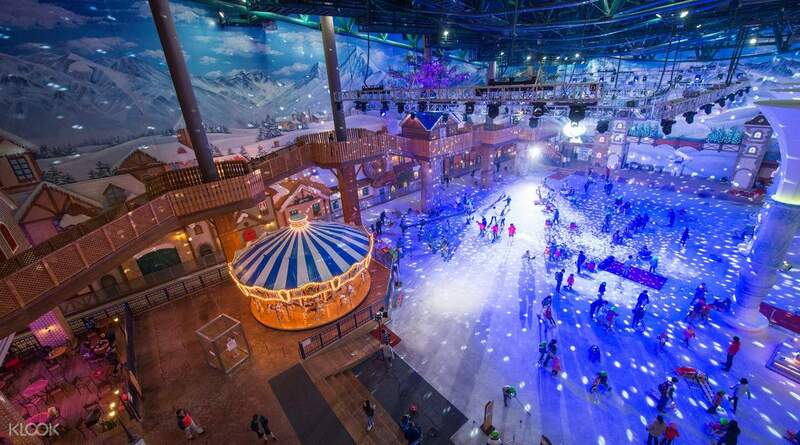 A very nice place for children to experience winter activities. Especially the Dog Sled, so much fun with it. A good place for the kids to have fun and enjoy with lots of activities. A good place for the kids to have fun and enjoy with lots of activities. It was such a fun experience in the snow park. We enjoy it a lot. It was such a fun experience in the snow park. We enjoy it a lot. Great place for fun with family and kids. Love it so much! Great place for fun with family and kids. Love it so much! Enjoyed the experience there. Interesting for someone who have not enjoyed the 4 seasons to play with snow. Adventurous trip to travel there, get to know more about the public transport there with the help of the friendly locals. Got to buy very nice macarons at one of the bakeries there. Enjoyed the experience there. Interesting for someone who have not enjoyed the 4 seasons to play with snow. Adventurous trip to travel there, get to know more about the public transport there with the help of the friendly locals. Got to buy very nice macarons at one of the bakeries there. Great park - good alternative to an outdoor snow park! The dog sled is a must-try! Great park - good alternative to an outdoor snow park! 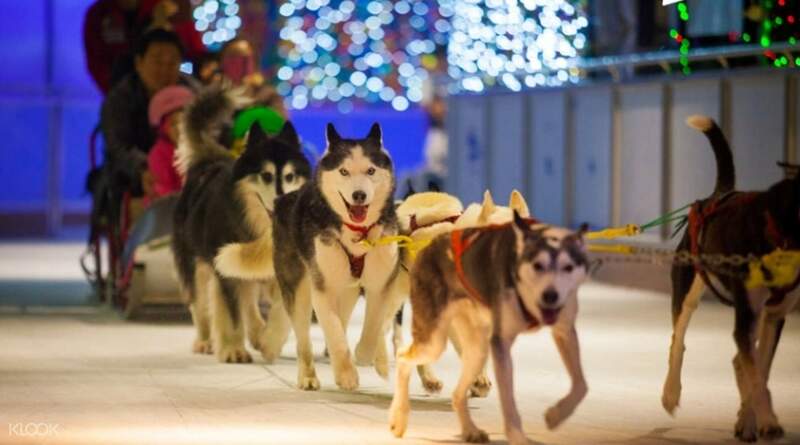 The dog sled is a must-try!